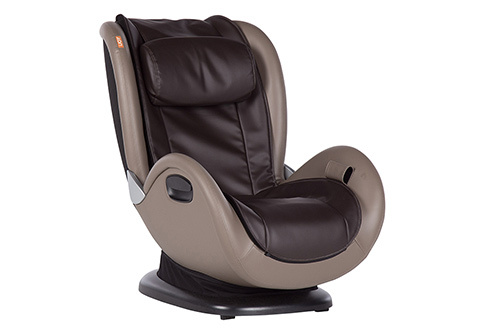 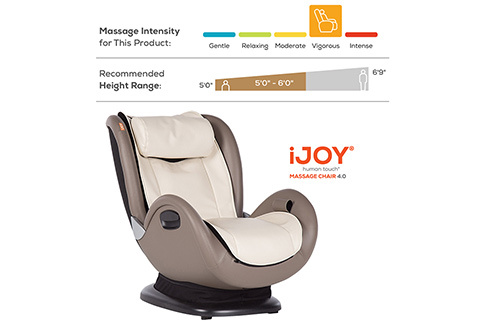 Restore your body after a long day with the Human Touch iJoy® Massage Chair 4.0. 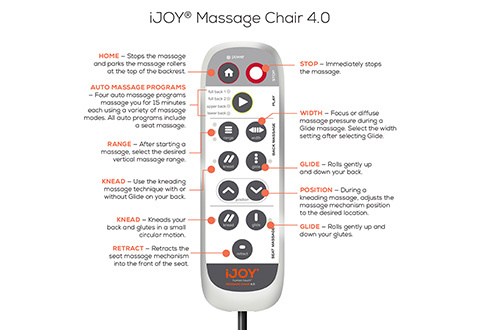 It targets muscles from your back to your glutes to reduce tension and deliver relaxation. 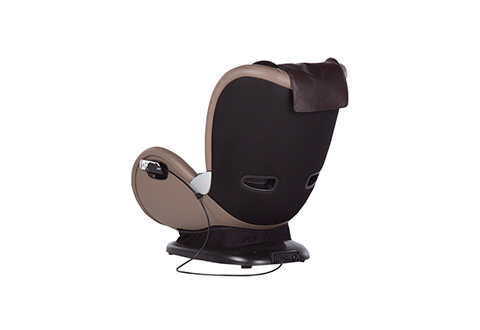 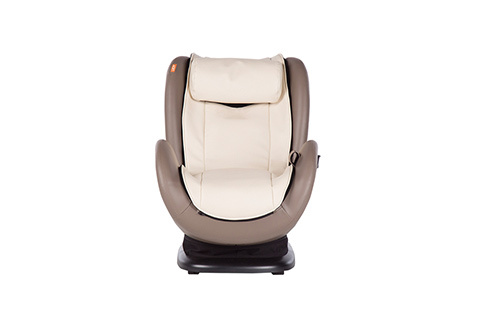 Features a tech cradle with a USB port for convenient device charging, kneading and glide motions and an adjustable recline option. 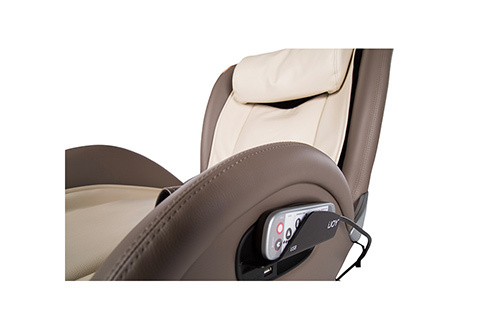 Enjoy its FlexiGlide Duo™ that provides simultaneous back and seat massage, plus four auto-programs to give you the ultimate therapeutic experience in the comfort of your home. 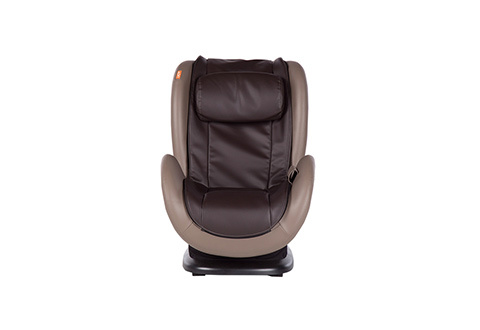 Its compact and stylish design makes it easy to fit in most rooms. 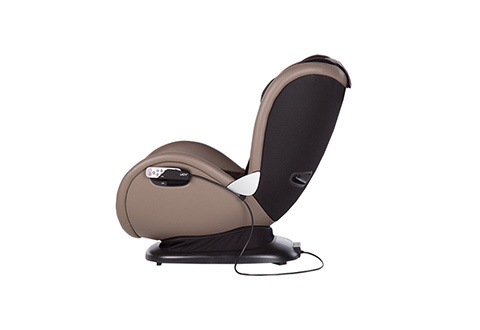 Includes a tethered remote control. 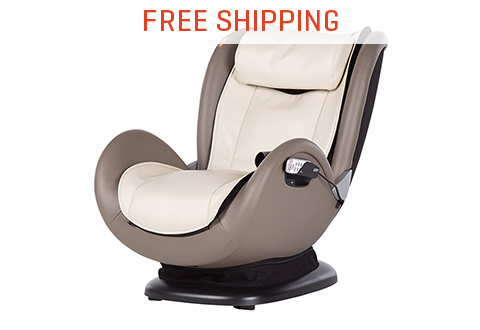 Optional White Glove delivery service available. 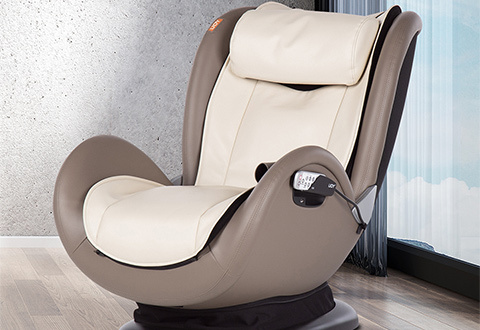 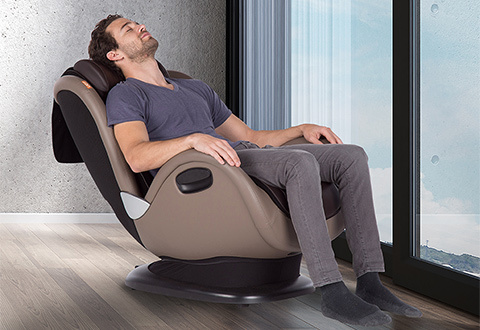 The Human Touch iJoy® Massage Chair 4.0 helps you relax and restore after a long workday with customized massages. 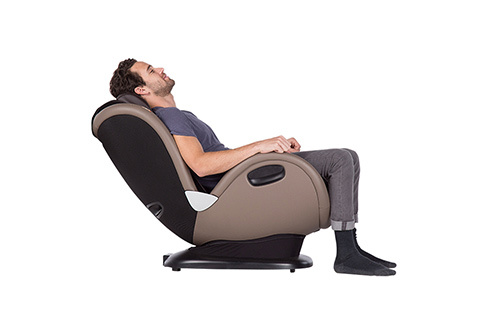 • Chair weight: 63 lbs.